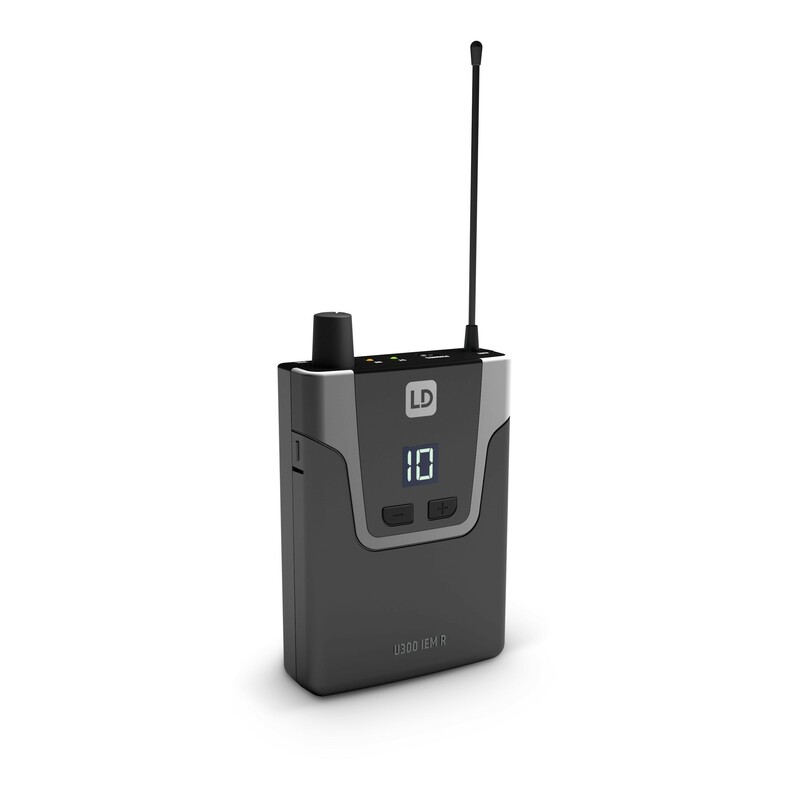 The new LD Systems U 300 IEM In-Ear Monitoring-System with 12 UHF channels offers outstanding sound quality and a large dynamic range in the 584 MHz - 608 MHz, 655 MHz - 679 MHz , 823 MHz - 832 MHz + 863 – 865 MHz, 470 MHz - 490 MHz or 514 MHz - 542 MHz. 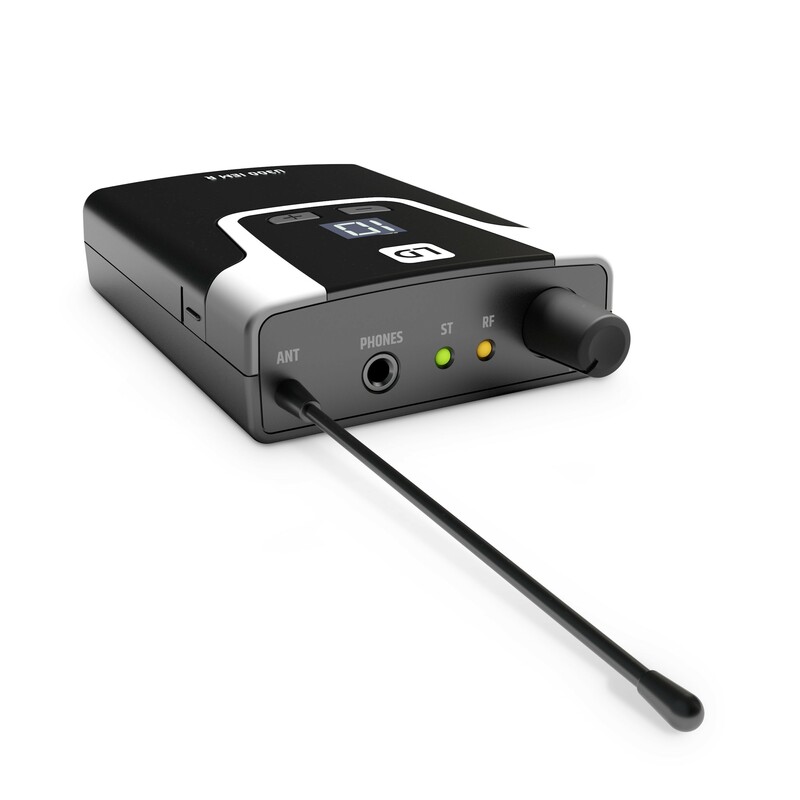 The system toggles between mono and stereo mode for perfect monitoring for live musicians, actors or speakers. 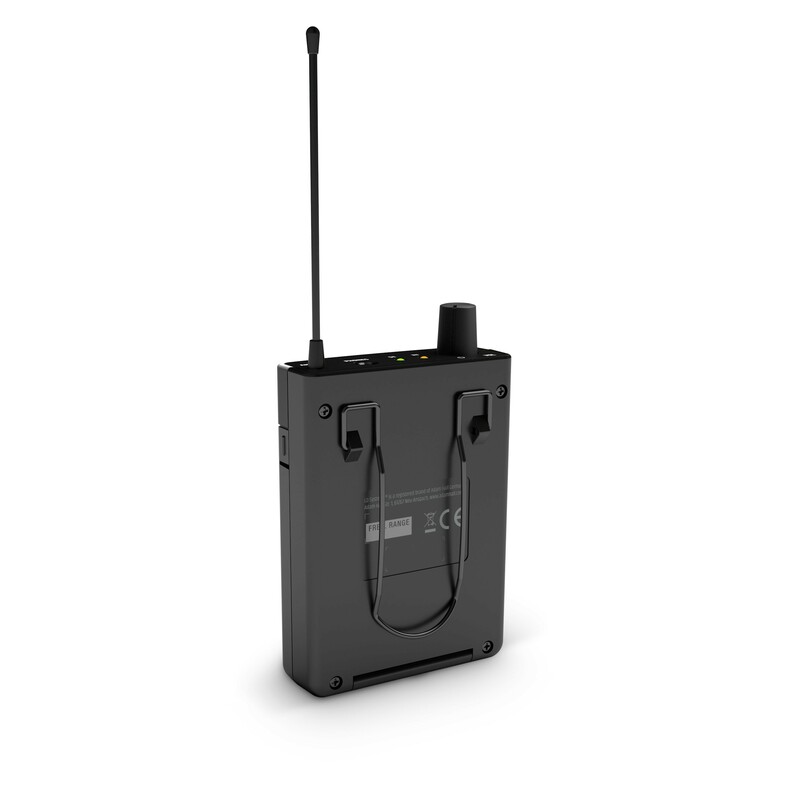 A built-in limiter ensures even, distortion-free sound reproduction with a frequency response of 50 Hz - 16 kHz and stands out because of its high signal-to-noise ratio and low total harmonic distortion. 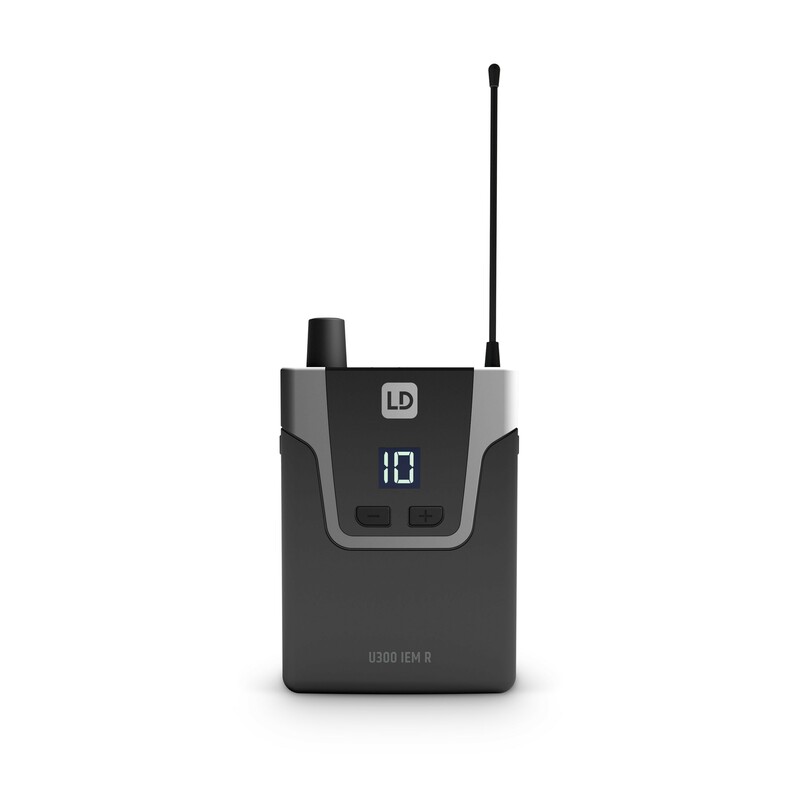 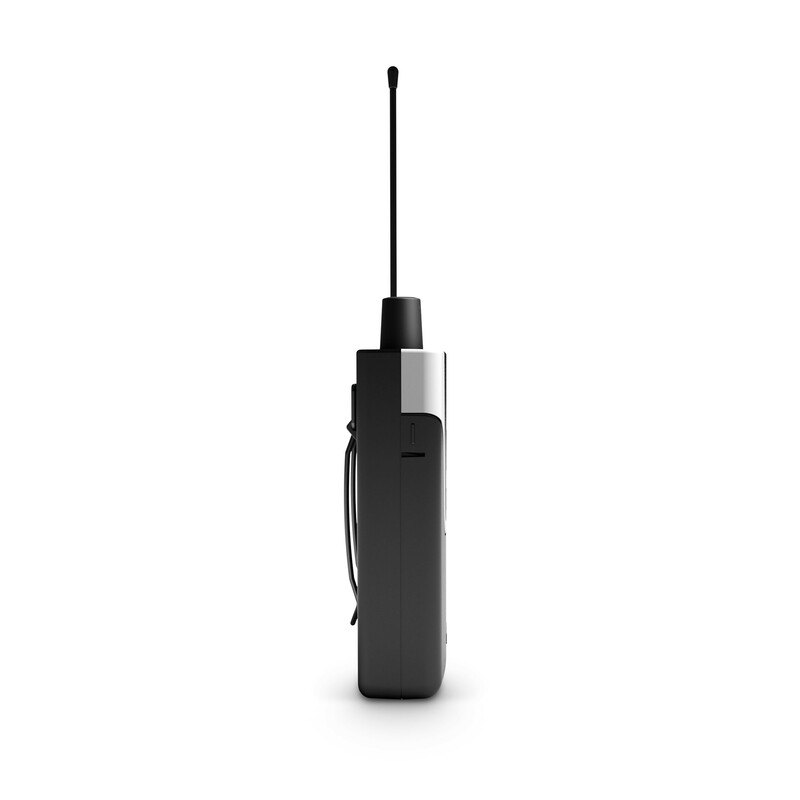 The U 300 IEM permits simultaneous operation of up to 6 systems. 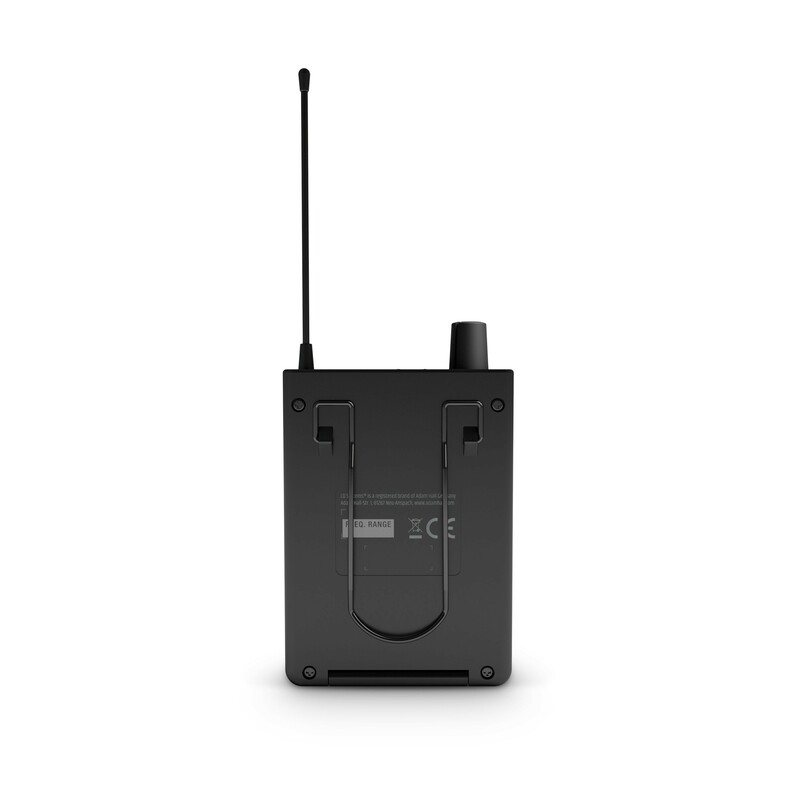 Both transmitter and receiver feature multifunctional displays that show all important system information. 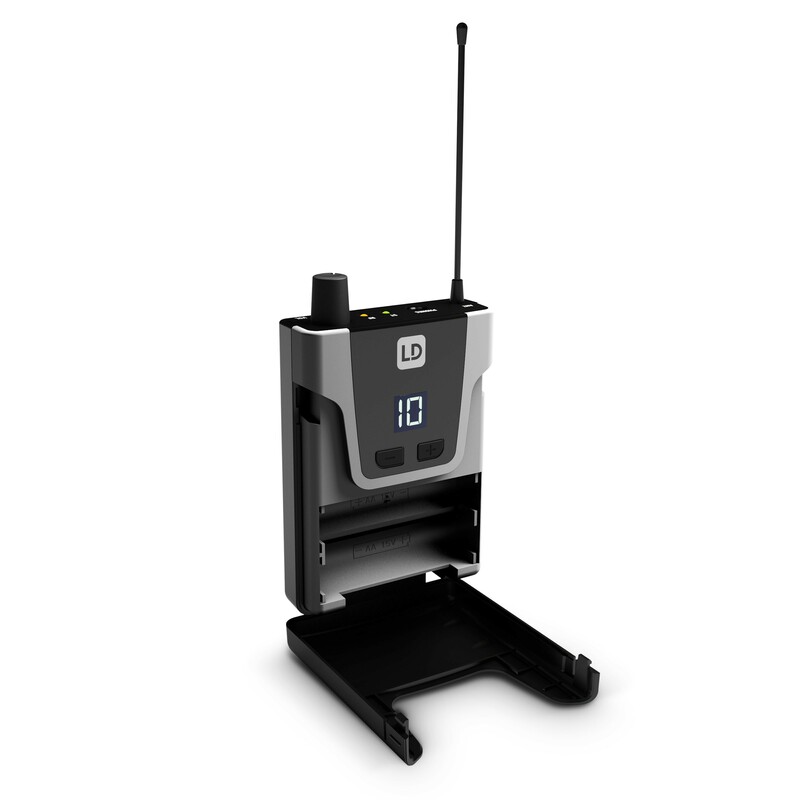 With high quality batteries, it is possible to attain running times of 10 hours and more.